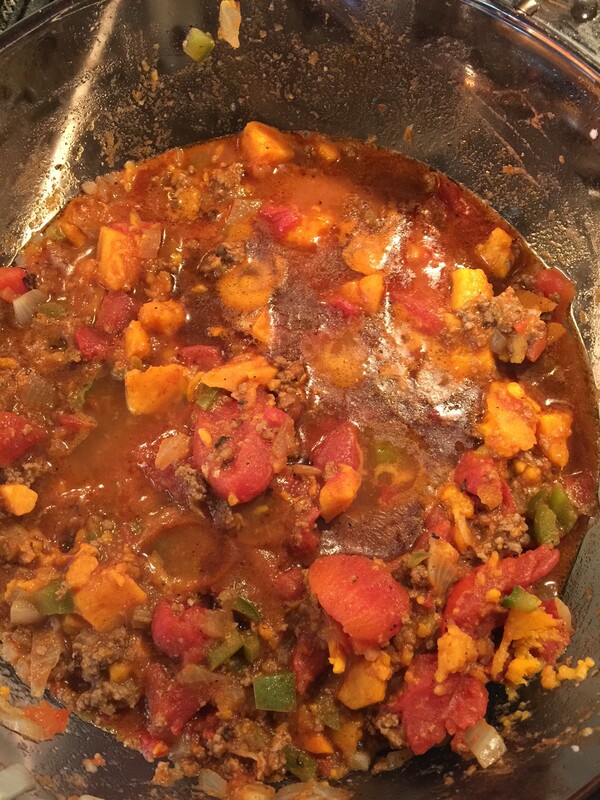 It’s been a while since I’ve shared a new recipe. 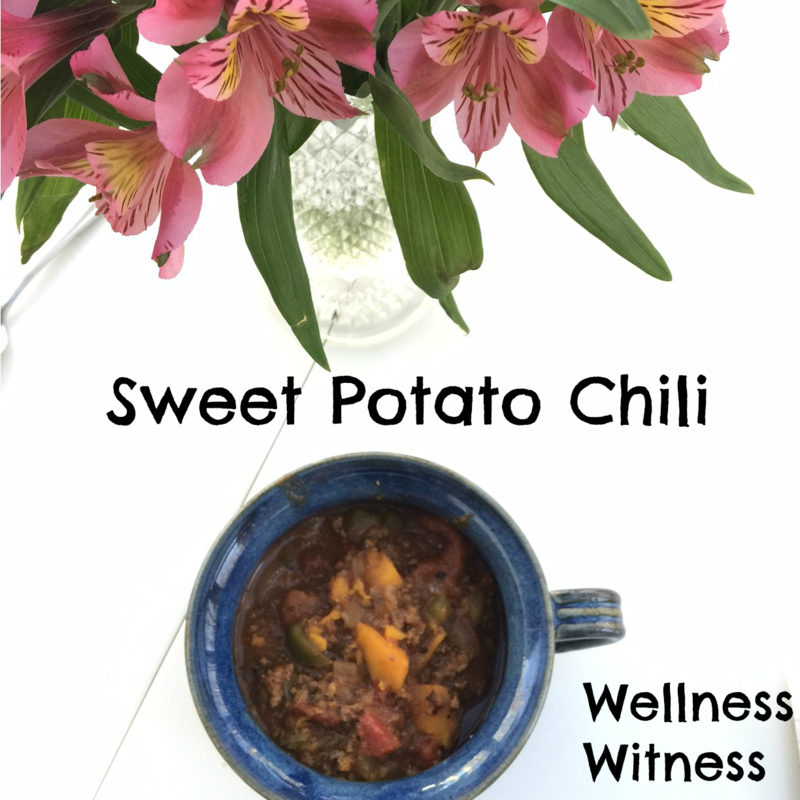 This one is easy AND delicious- the perfect combination! Chili seasoning of choice (I use a low sodium packet from Wal-Mart. Yes, I know, it’s not perfect, but it works for us during this stage of life). 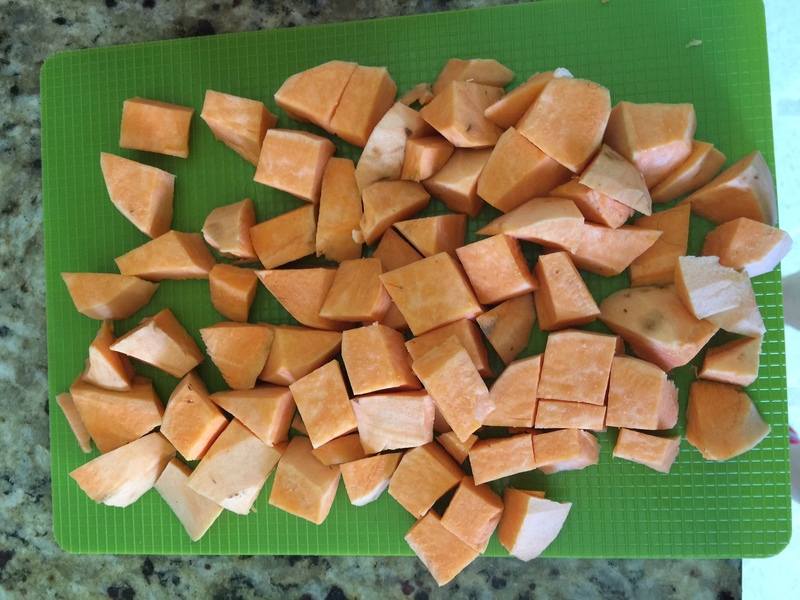 1- Cut your sweet potato into small pieces and boil. I probably did mine for a little too long and it became too soft when stirring in the chili. I would cook it long enough to soften it but don’t cook it so much that it’s mushy. 2- While potato is boiling, brown your ground been in a large pot with your diced onion and pepper. I also added garlic at this point. 3- Once brown and no pink remains, add in all other ingredients except the potato. 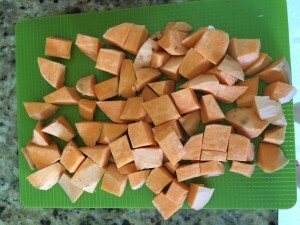 4- Let that simmer a while and then add in your sweet potatoes. We found it was even better the following day.